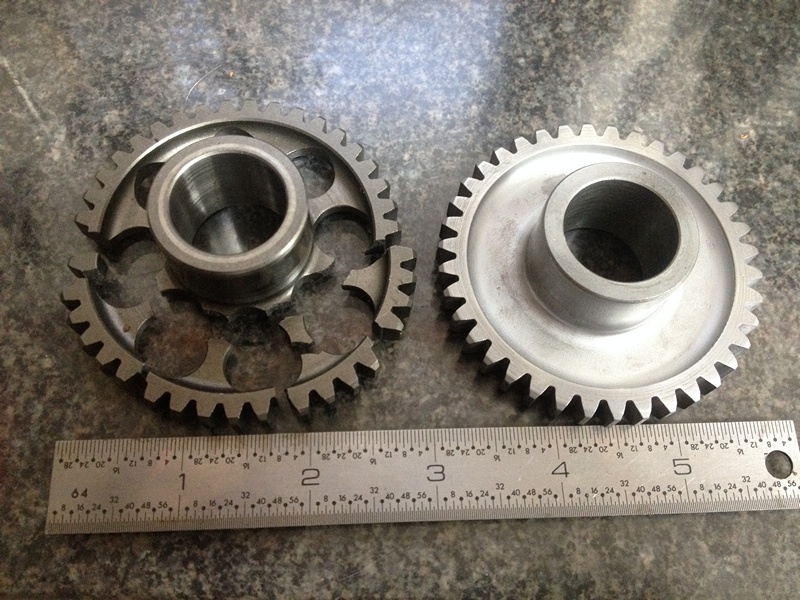 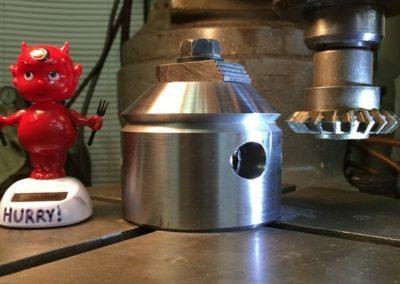 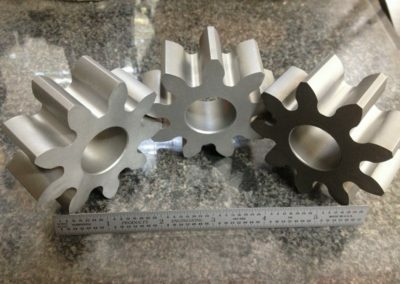 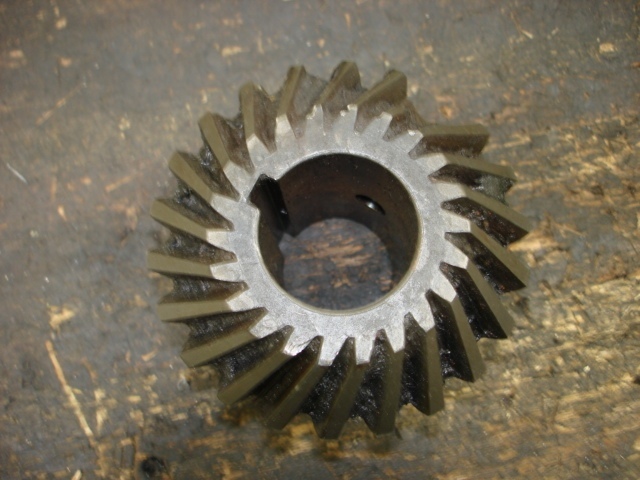 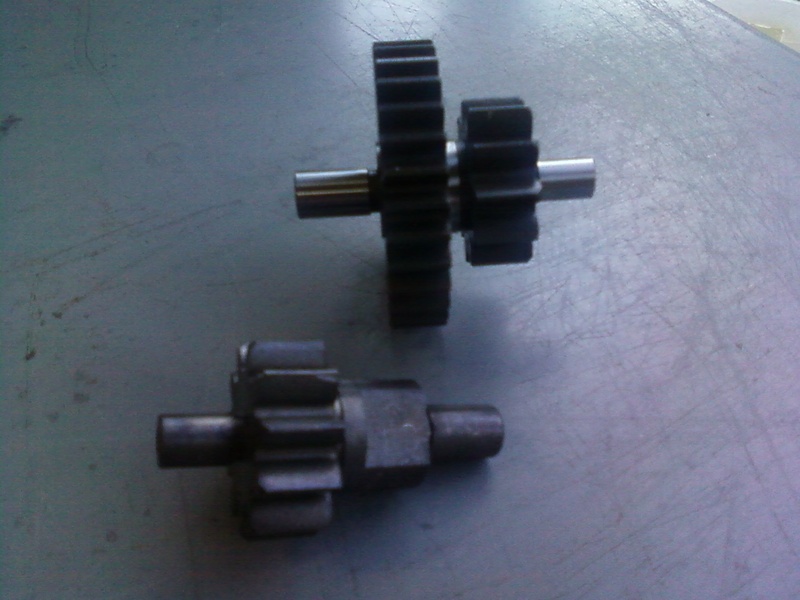 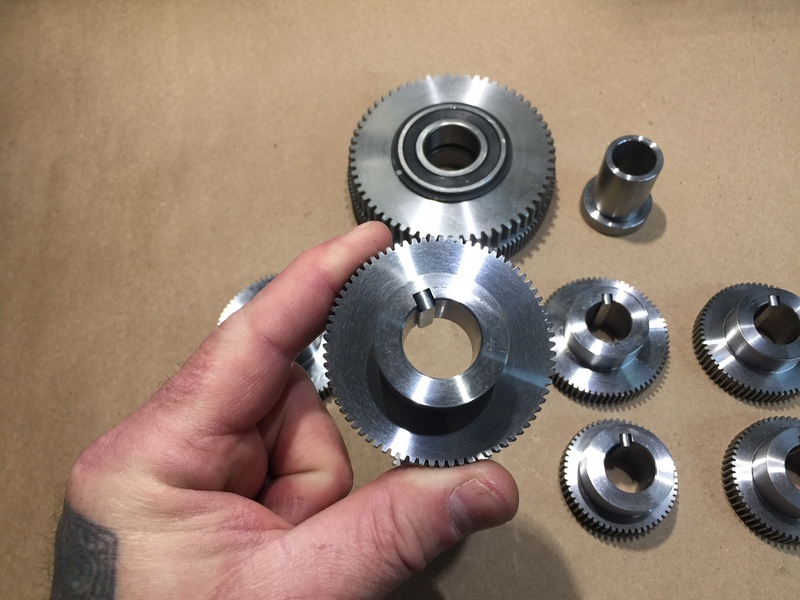 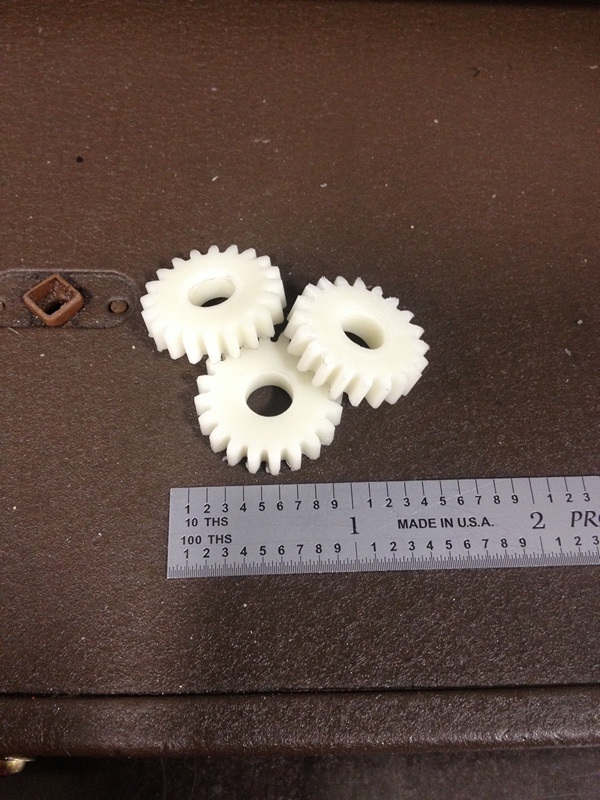 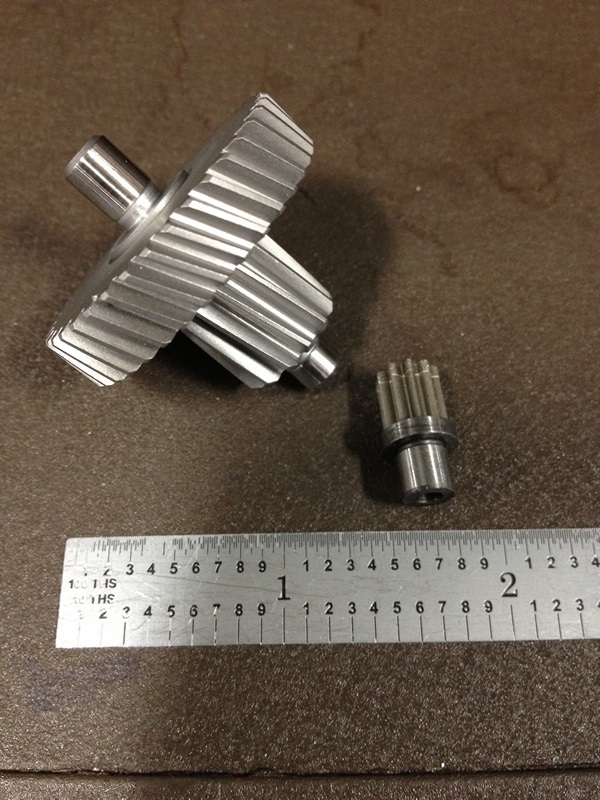 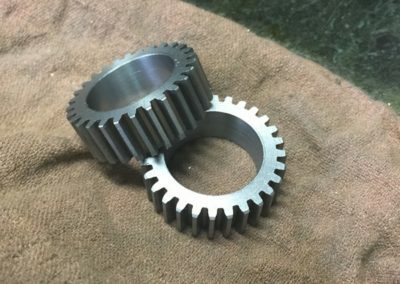 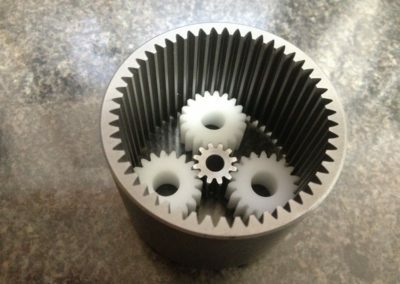 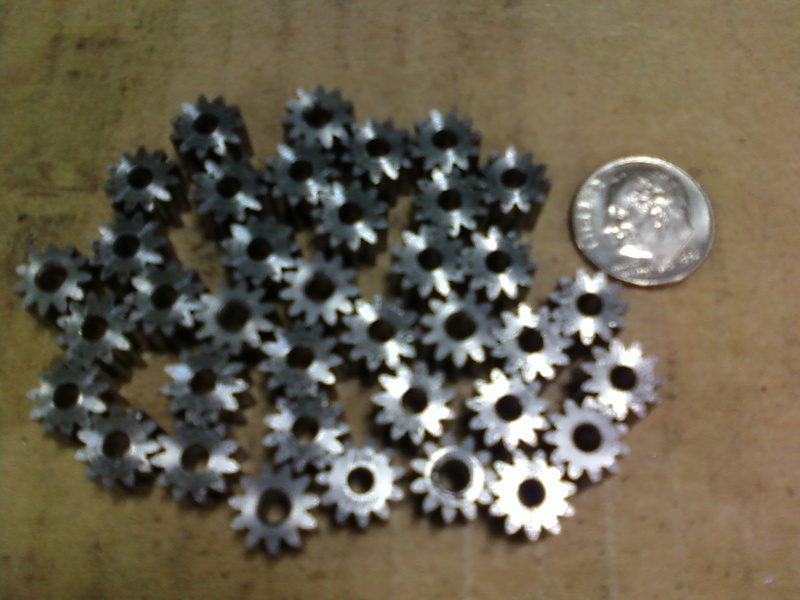 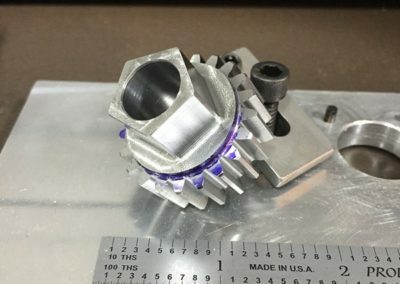 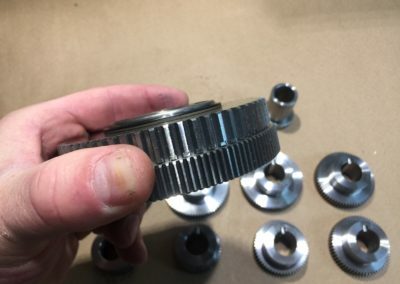 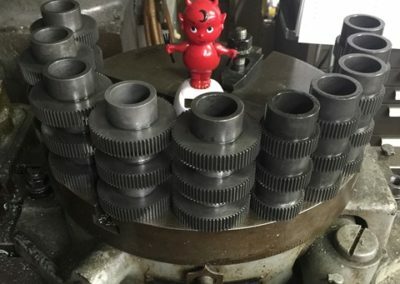 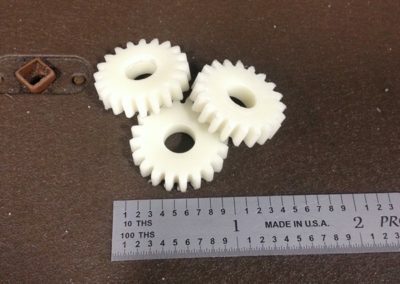 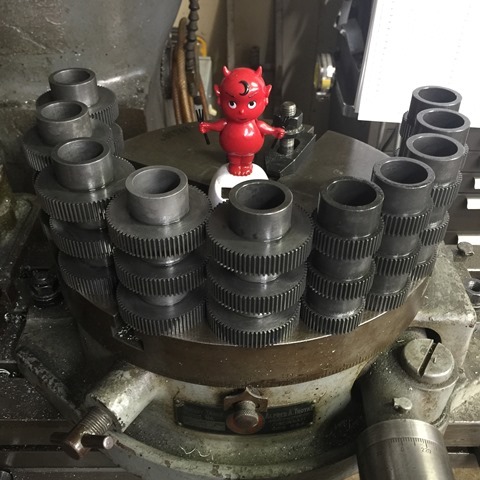 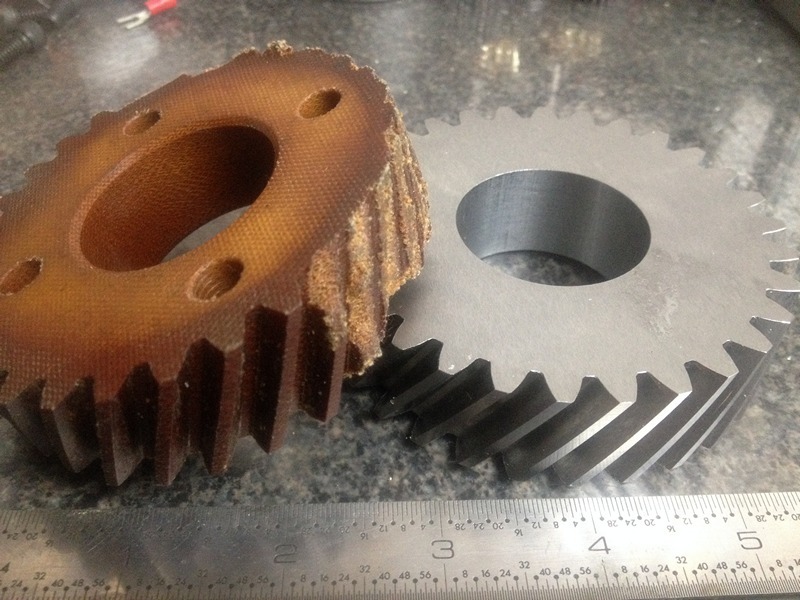 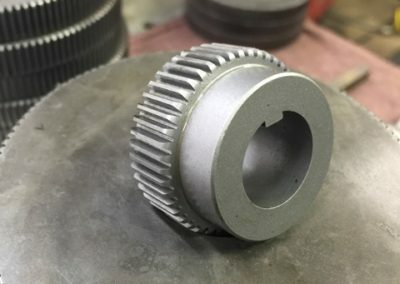 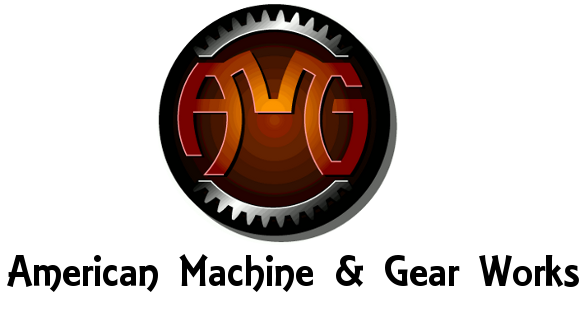 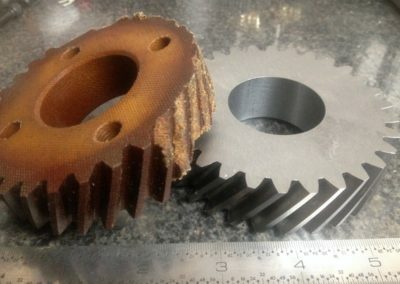 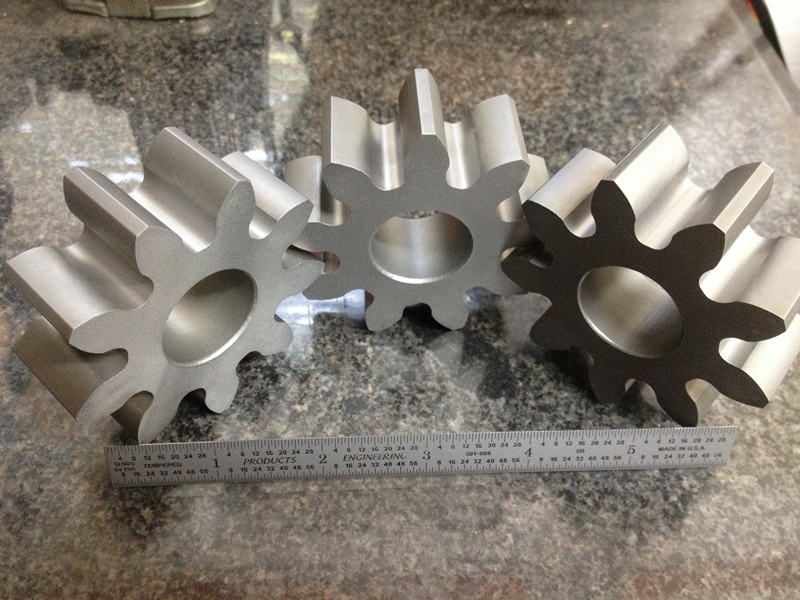 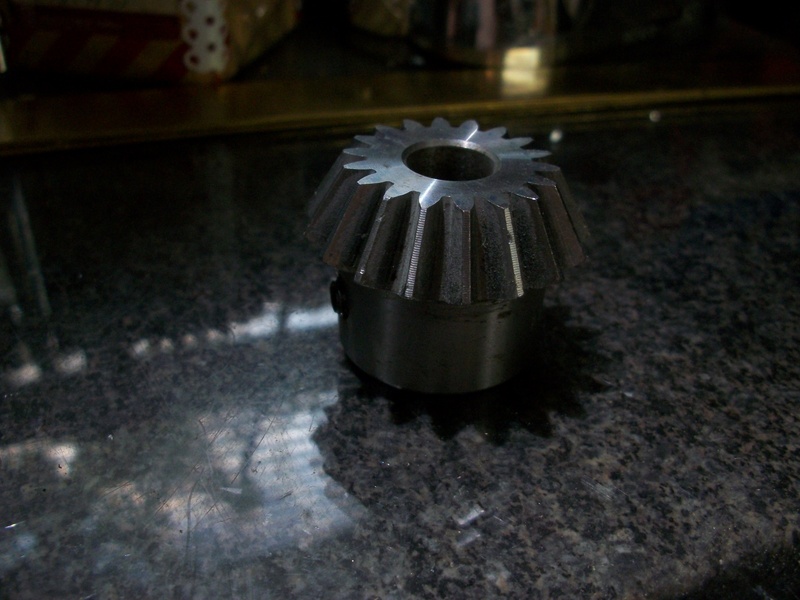 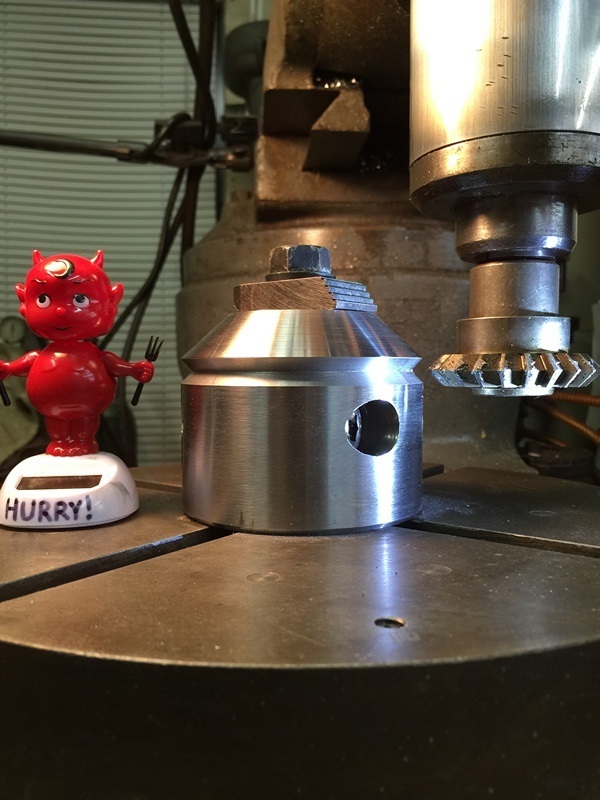 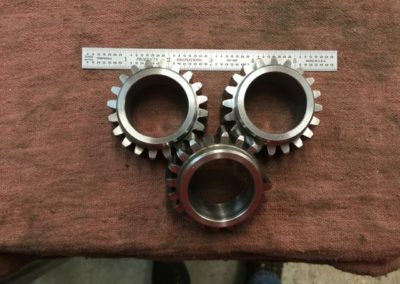 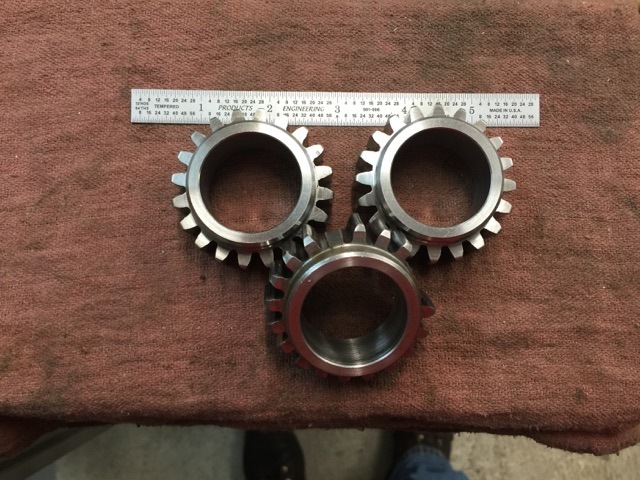 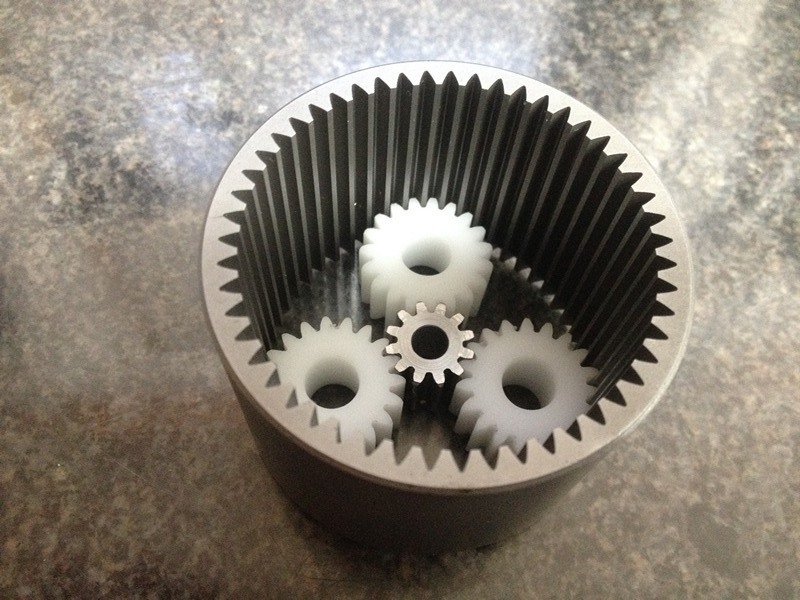 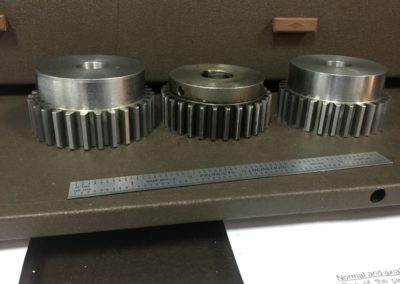 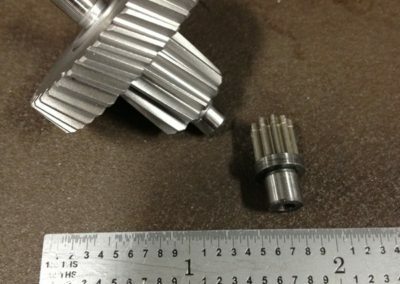 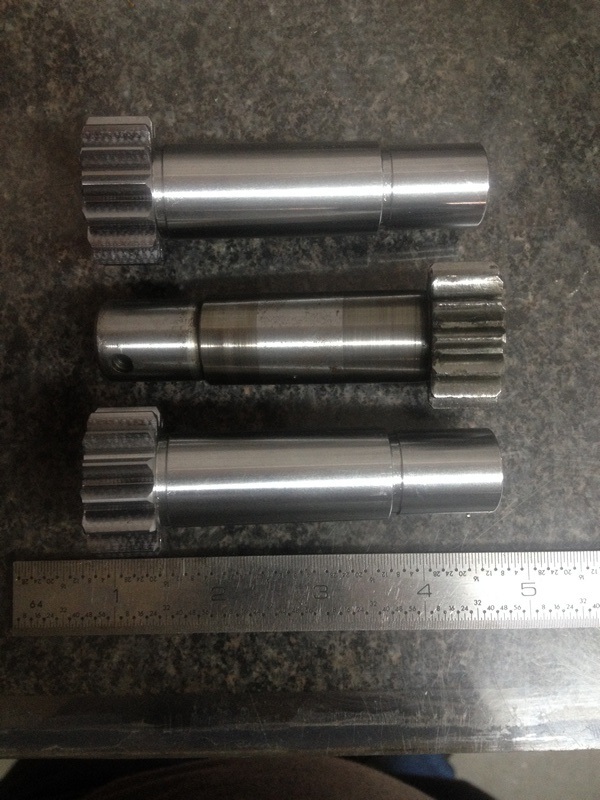 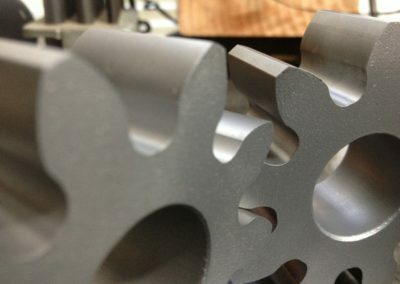 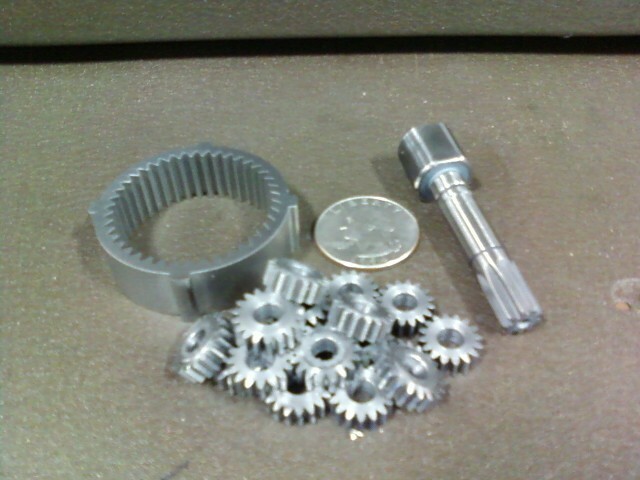 American Machine & Gear Works can help you take the black magic out of gears! From the Root to the Addendum and the Involute in between. 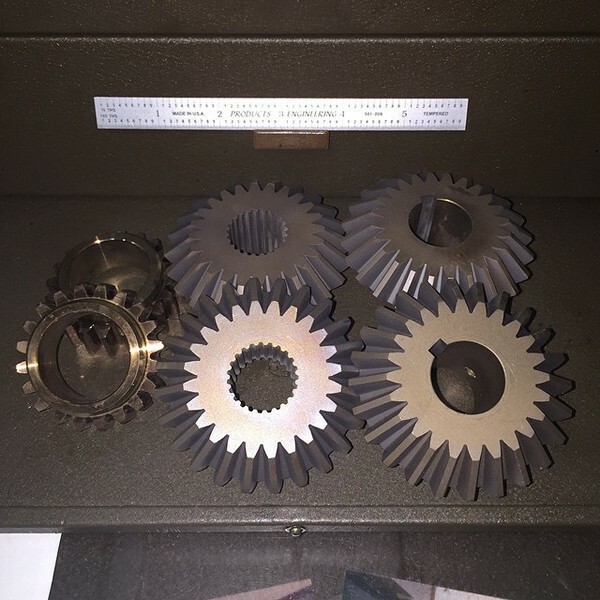 We can help you make sense of it all or simply give you what you need and let other people worry about the finer details to get you back on your feet and back to work. 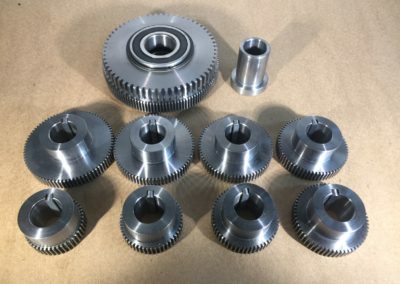 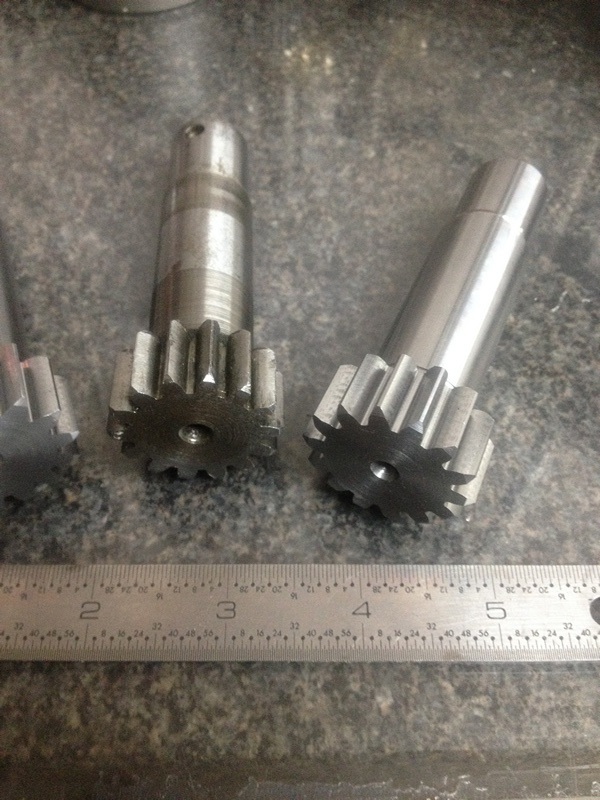 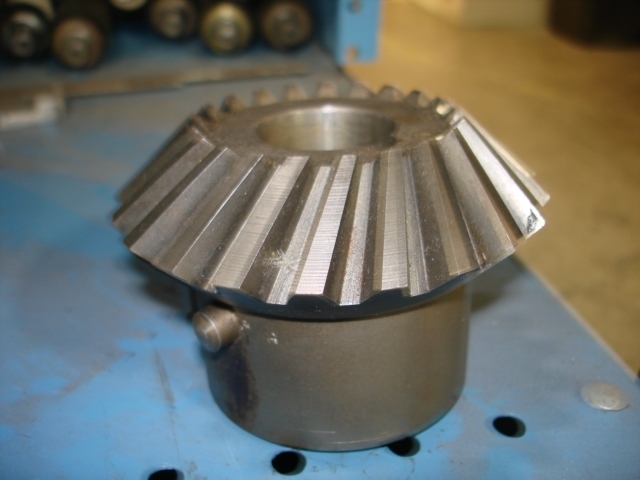 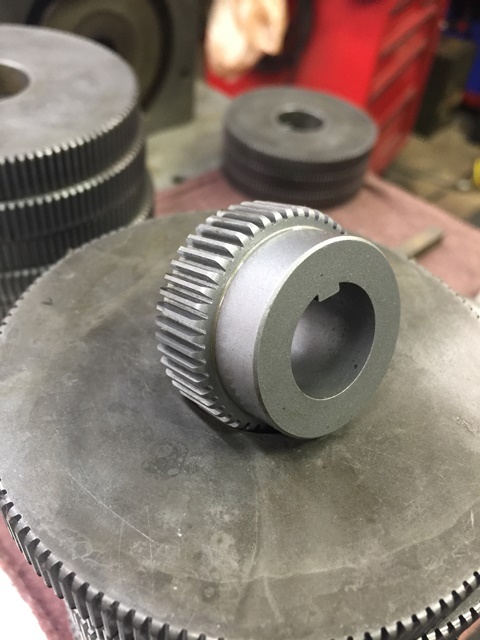 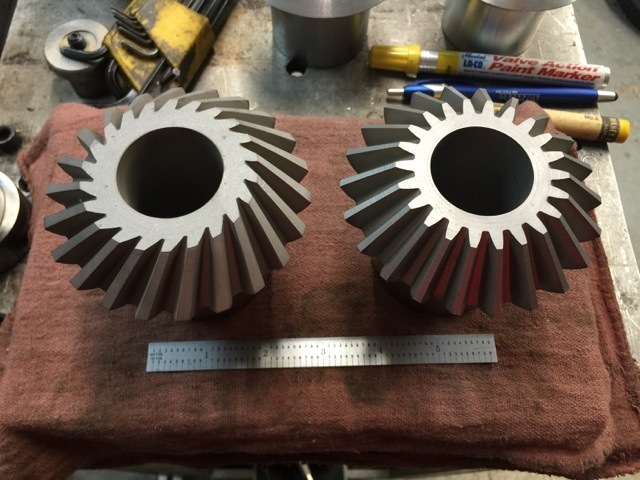 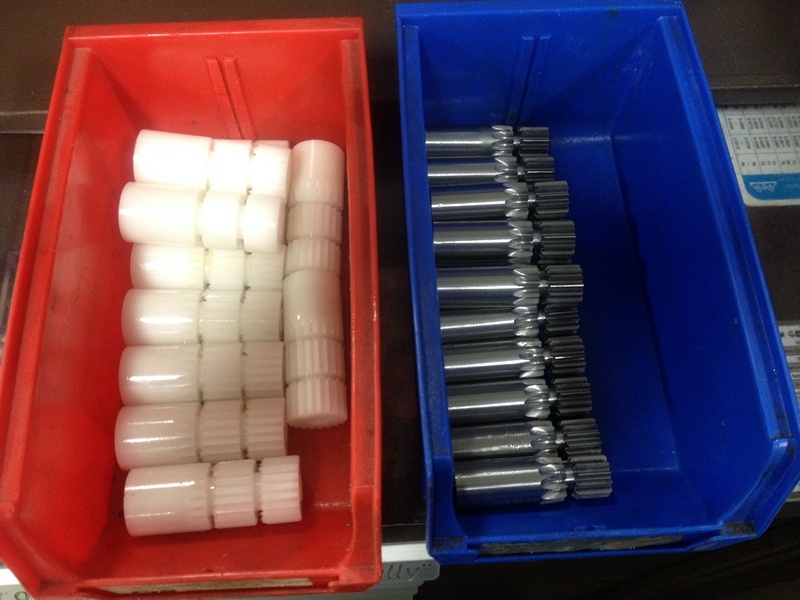 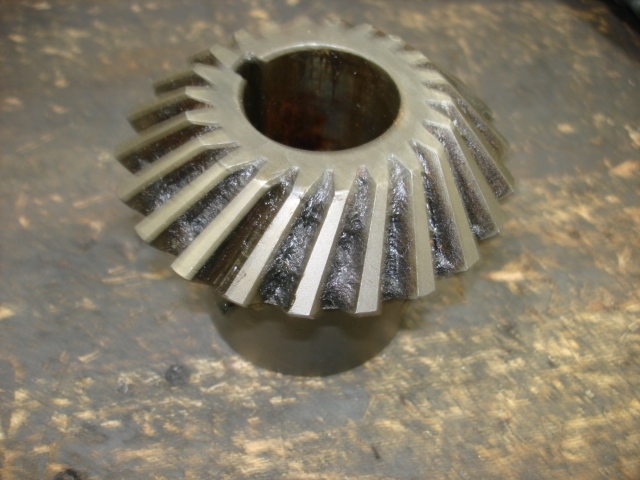 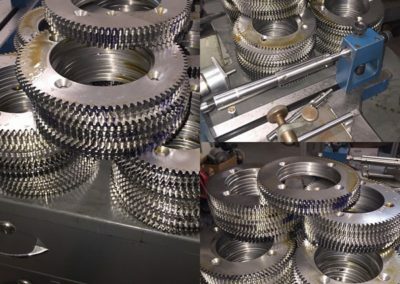 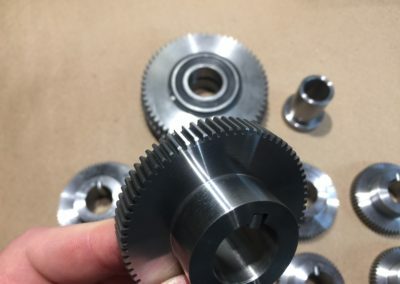 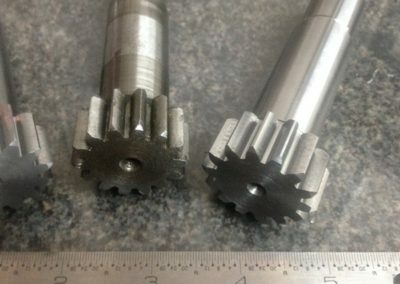 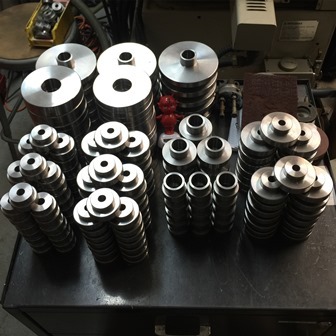 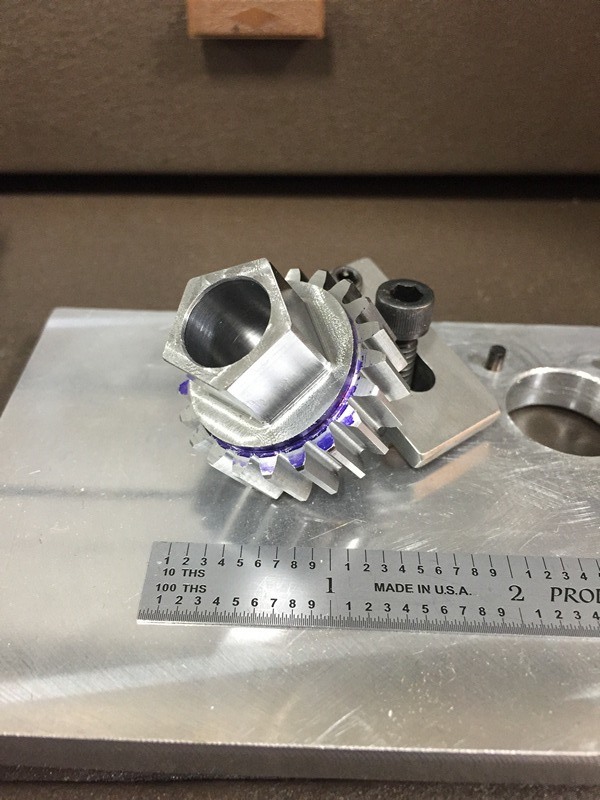 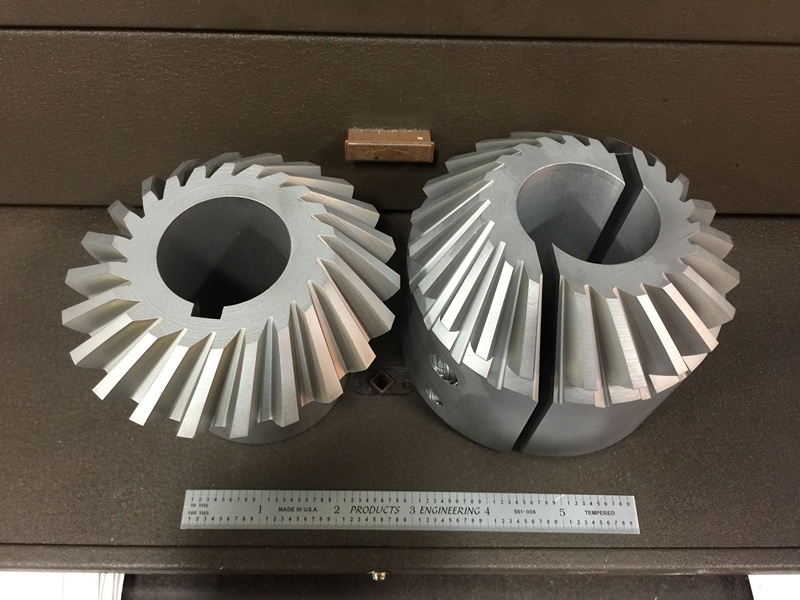 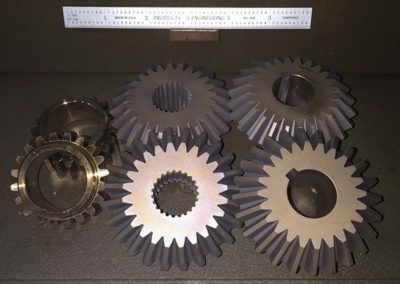 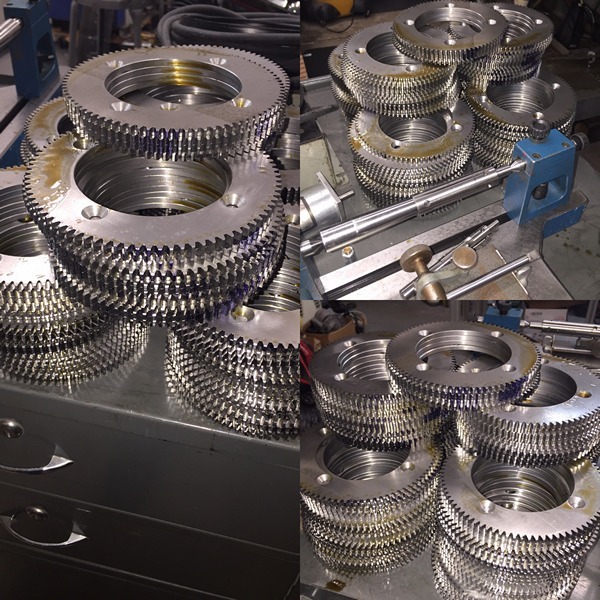 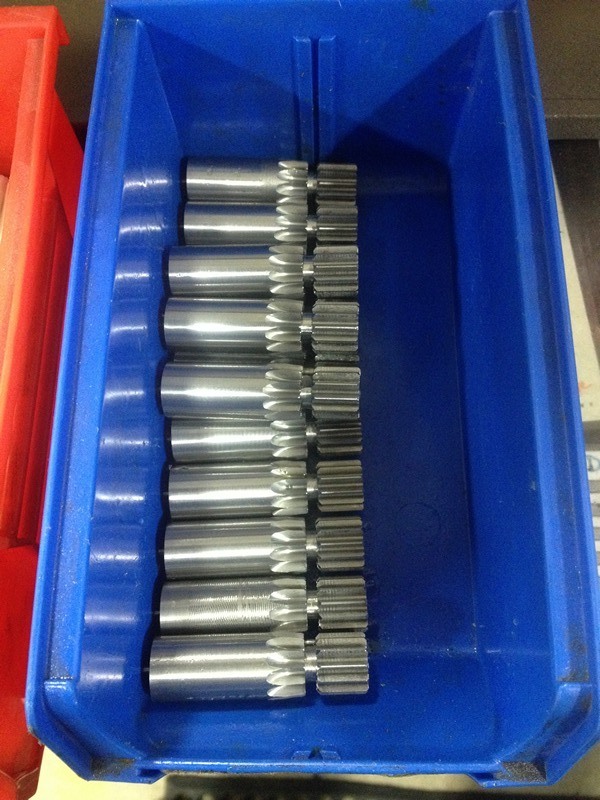 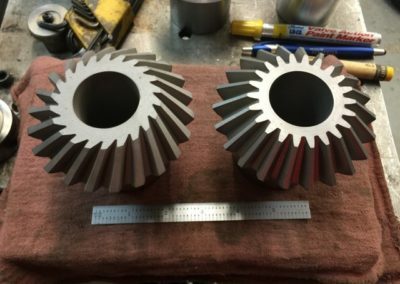 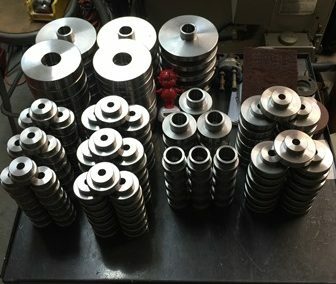 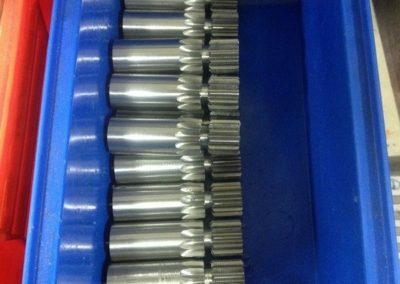 Whether you need Spur Gears, Helical Gears, Ring Gears, or Worms & Wheels we’re able to make them for you. 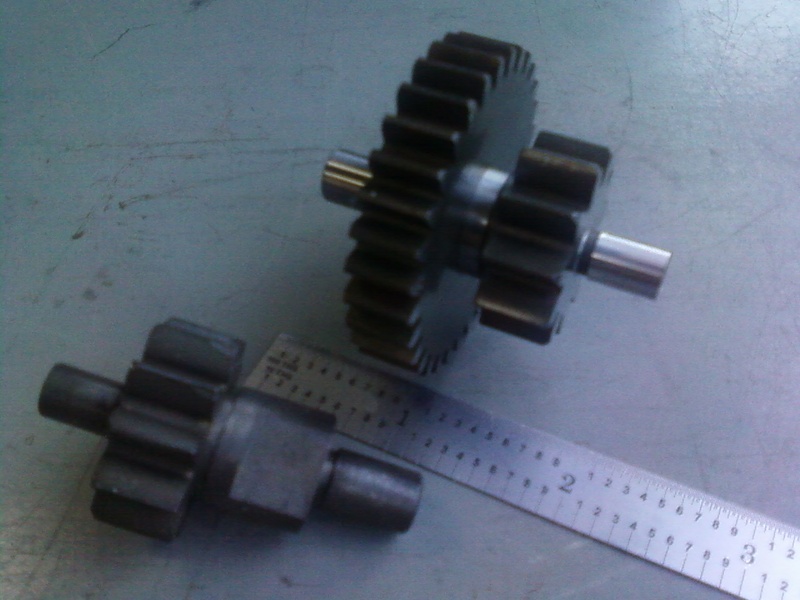 Diametrical Pitch or Metric Module. 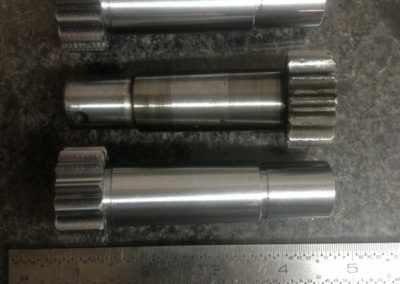 Coarse or Fine. 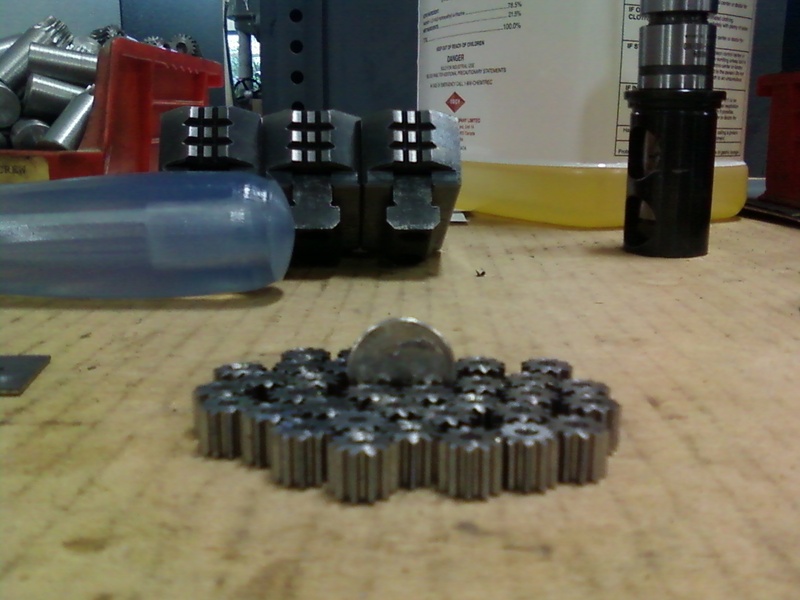 Large, small, or even tiny. 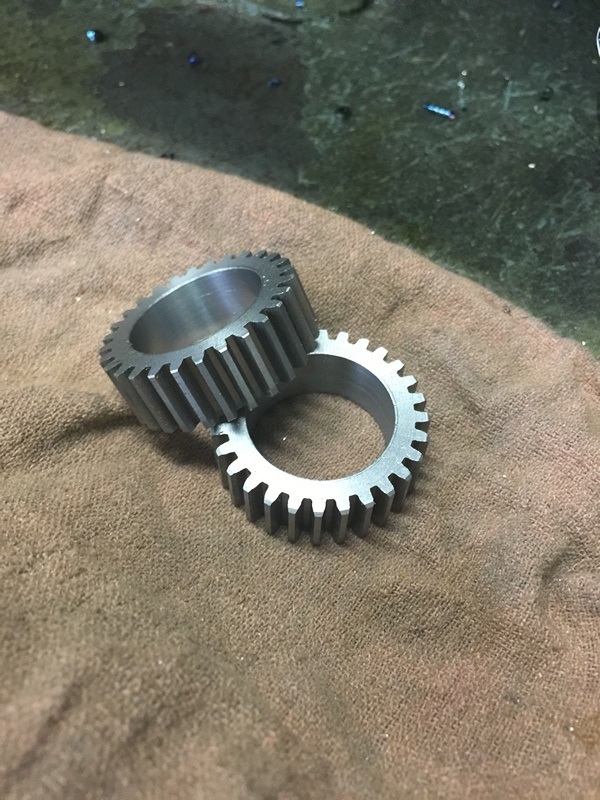 We’ve made gears a big part of our life and made it easy for you. 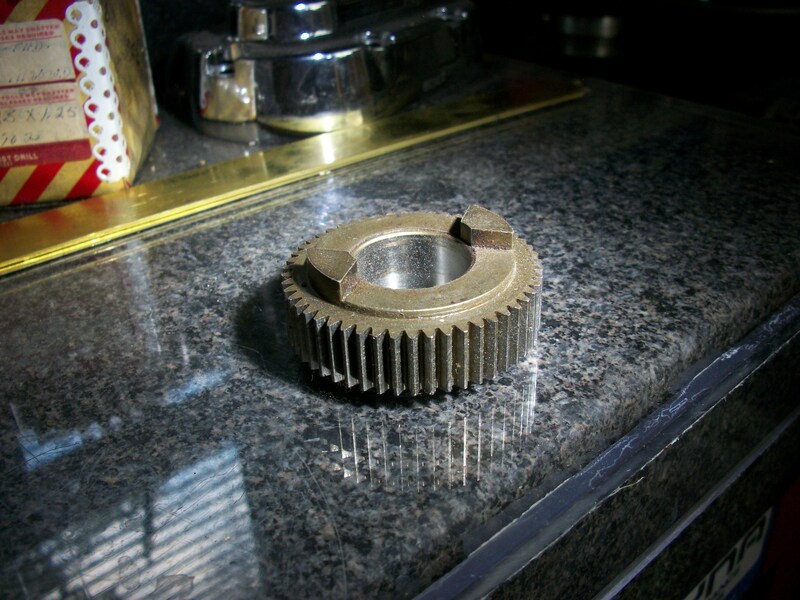 You might even say that we’re “gear heads”.